​Attorney Kaster is admitted to practice in the state of Ohio. 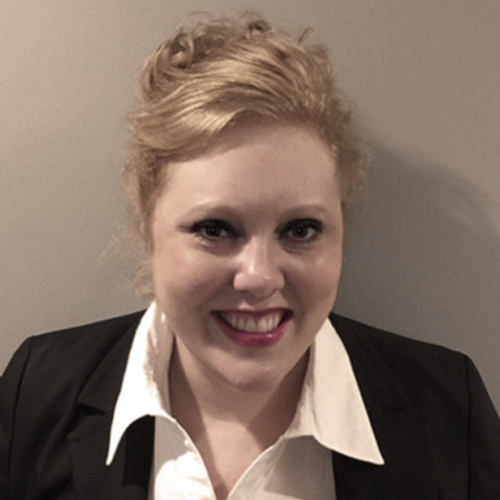 Whitney Kaster’s journey to DannLaw included some interesting stops, including a stint as a tool and die maker at the GM’s Lordstown plant where she also served as a UAW union rep. After graduating from Youngstown State University and the Thomas M. Cooley Law School she began practicing family law. ​The experience she gained helping families deal with difficult situations prepared her for the work she now does at DannLaw where she helps people get a fresh start via bankruptcy and provides aggressive representation for consumers facing foreclosure.